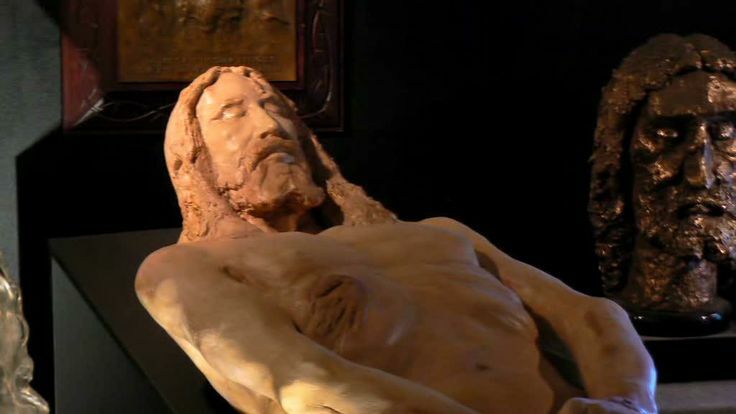 The Silent Witness is a monumental documentary based on scientific investigations of the Shroud of Turin burial cloth. 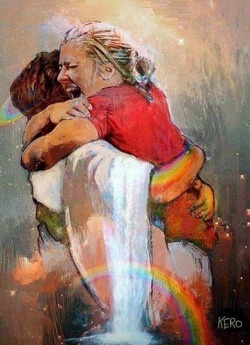 In it, noted medical examiners, theologians, physicists and historians use modern science to trace the probably history of the cloth and reconstruct the events of Christ’s passion. The startling results of their detective work unfold dramatically. 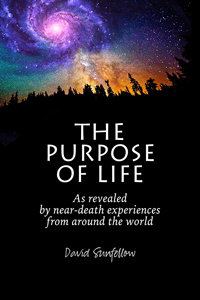 The 1978 release that won a British Academy Award and many other International prizes and helped put the Shroud of Turin high on both the religious and scientific agenda. 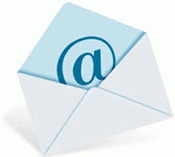 Produced and Directed by David W Rolfe and written by Ian Wilson, Henry Lincoln and David W Rolfe. DoP, Barham Manocheri; Editor, Peter Hollywood. This video reveals how the C14 laboratories that tested the Shroud failed to follow their own protocols to ensure a definitive dating and failed to place their result in the context of this fact and of the weight of other evidence that contradicts it. 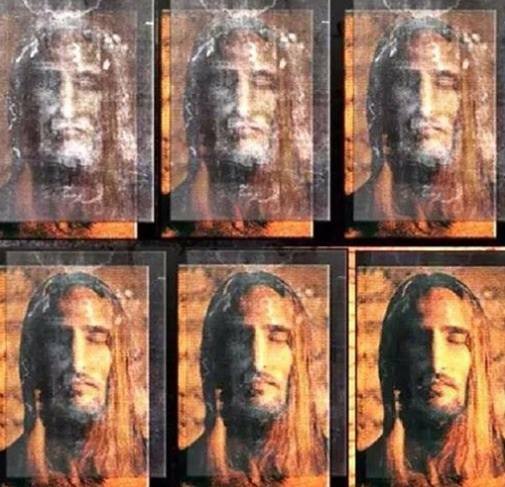 In 1988, the Carbon 14 dating of the Shroud of Turin identified the most famous relic in Christendom as a fake. But since then, despite many attempts, no one has been able to determine who the forger was or how it might have been done. Rageh Omaar sets out to find out exactly what it is about the image that has defied imitation and explores new evidence that challenges the verdict on the Shroud. With unique access to the Shroud itself and those closest to it, Rageh goes on his own journey of discovery. He also visits the leader of the 1978 US investigation that was given access to the cloth for a week, Dr John Jackson, who reveals the results from the data collected and a lifetime of research. 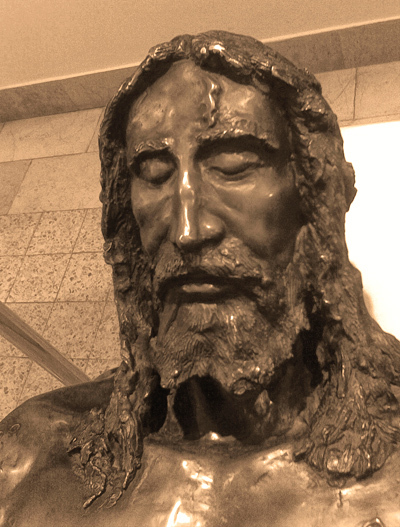 Two other Shrouds of Christ have existed at different times down the centuries. 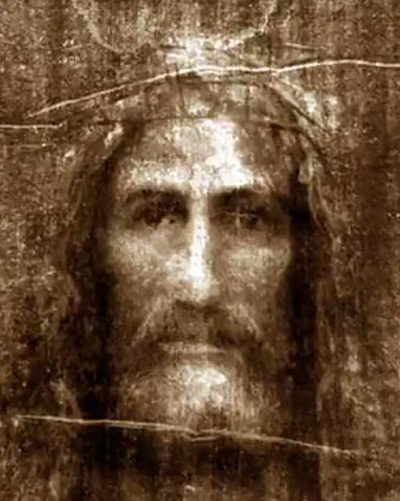 One is the Shroud of Constantinople, described as having an image of Christ and stolen by the Crusaders in 1204. 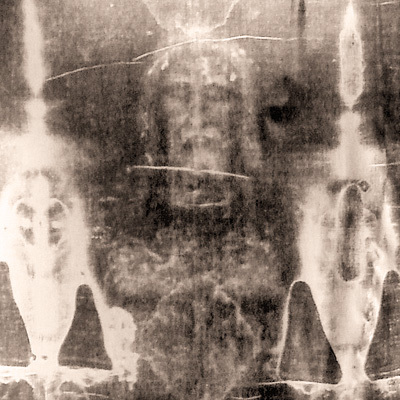 The Turin Shroud appeared 150 years later in the family of one of those Crusaders. 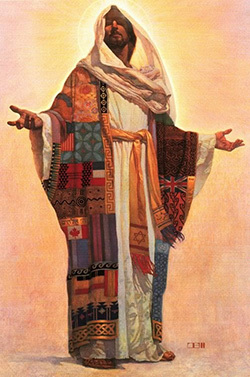 The other is the Shroud of Jerusalem that wrapped Jesus’ body. 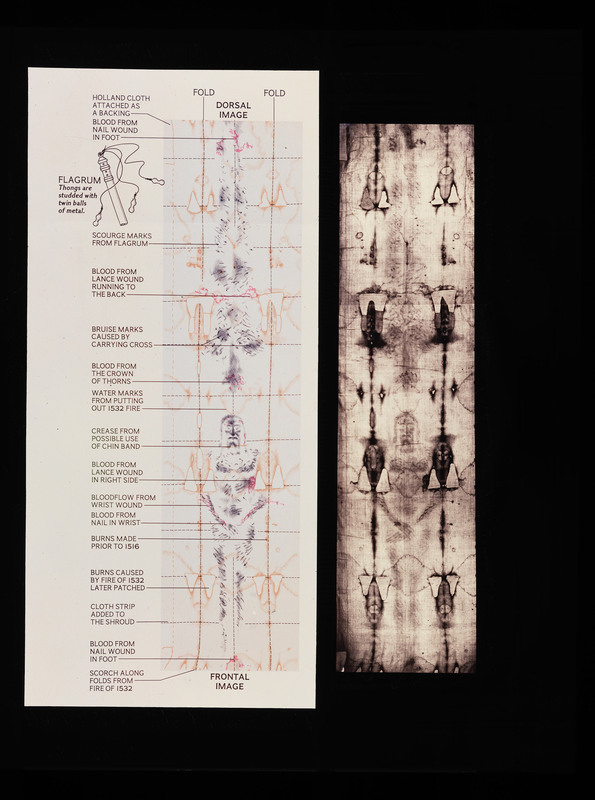 With the help of a team of international scholars Rageh explores new evidence that links the Turin Shroud to both locations and times. Could they be one and the same? But if they are, where does that leave the Carbon 14 test? New information about the behavior of C14 in the atmosphere exists which was unknown 20 years ago when the Shroud was dated. A new hypothesis has come forward that could explain how genuinely old linen could produce a much younger date in certain conditions. 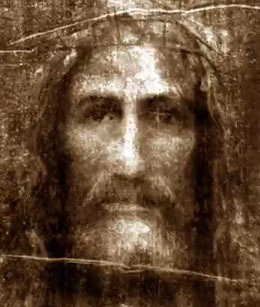 To view more images based on The Shroud of Turin, go here.